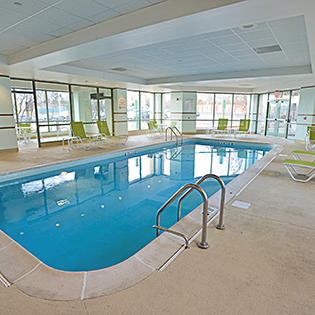 Break up your everyday with an Oak Brook style stay-cation! Love is in the air and we have the romance package to prove it. 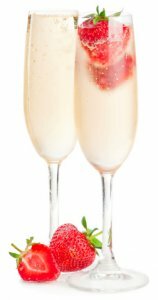 Romance package guests are greeted with champagne, and chocolate covered strawberries. 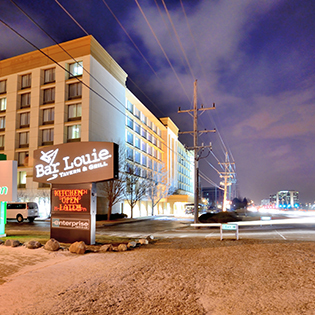 Check in at 3:00 to take full advantage of our on-site amenities like our indoor pool, hot tub, and restaurant, Bar Louie. In the morning, ease back into reality over a complimentary breakfast for two. Looking to turn up the heat? Do not forget room service is available if a more private dinner is desired. 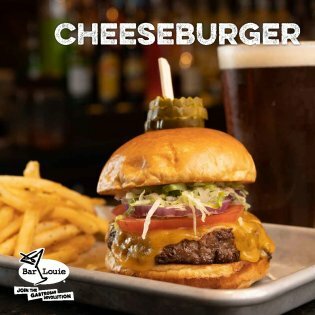 Oak Brook, IL hotel, "Family Fun Package"
One free game of bowling with shoes at Lucky Strike Lanes, One one topping pizza and pitcher of soda, breakfast for 2 (kids eat free) and late check out. 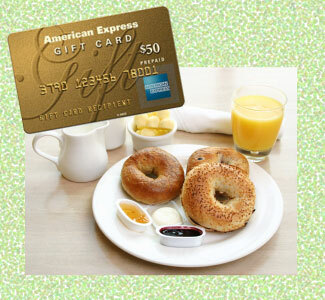 Oak Brook, IL hotel, "Shopping Package"
Includes a $50 amex gift card and breakfast for 2. 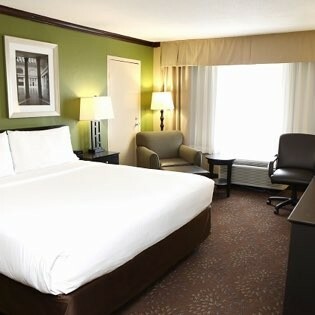 Oak Brook, IL hotel, "5,000 Point Package"
You earn 5.000 IHG Rewards Club points with your stay. Oak Brook, IL hotel, "Premier Movie Package"
Movie, popcorn and soda for two. 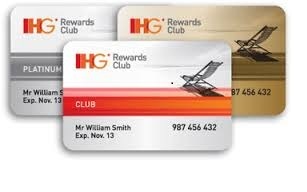 Oak Brook, IL hotel, "10,000 Point Package"
You earn 10.000 IHG Rewards Club points with your stay.